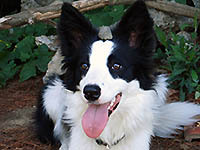 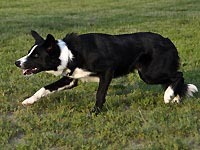 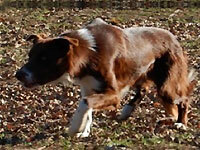 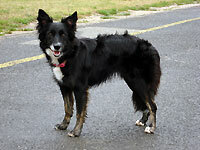 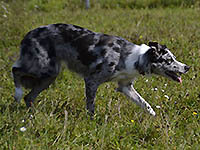 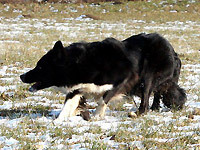 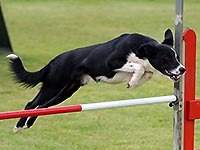 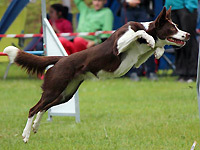 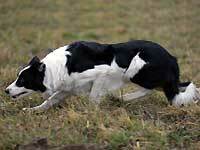 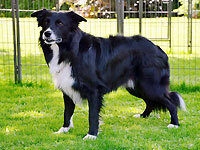 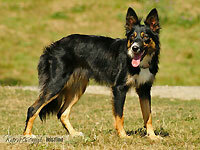 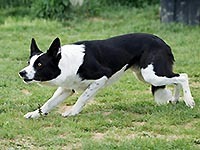 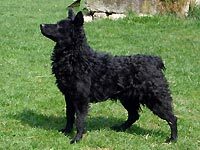 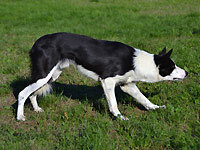 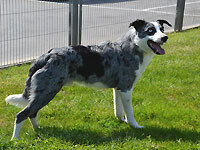 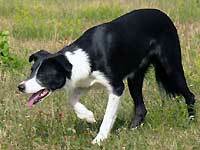 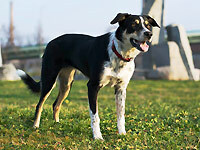 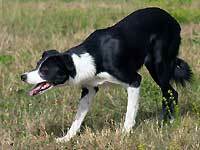 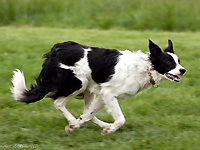 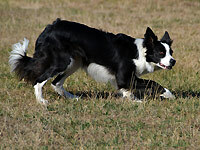 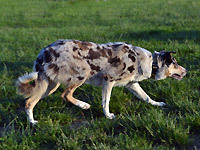 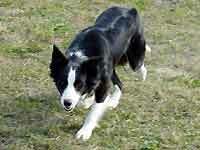 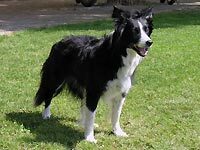 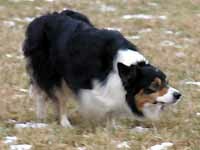 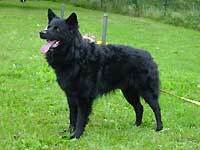 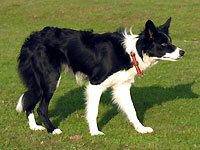 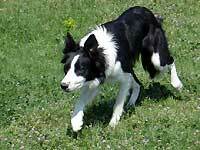 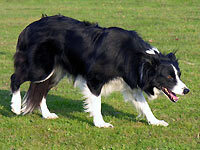 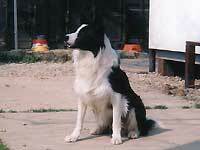 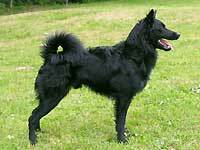 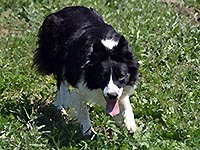 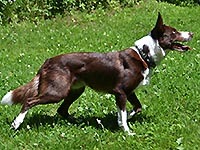 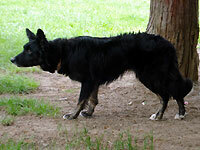 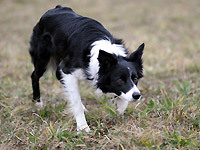 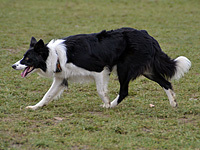 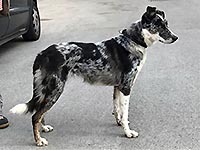 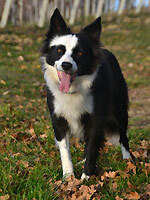 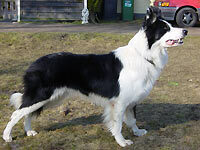 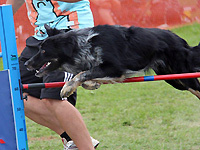 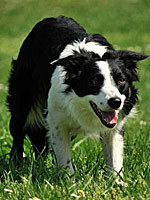 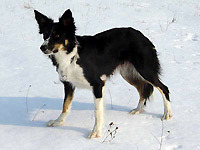 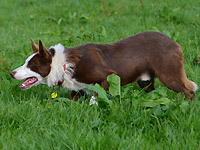 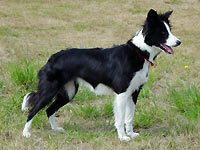 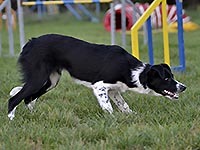 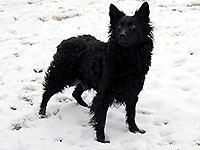 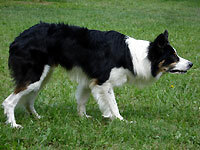 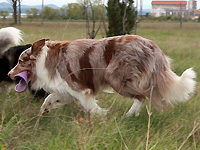 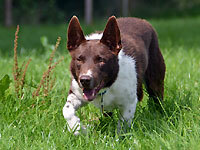 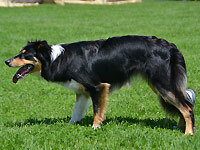 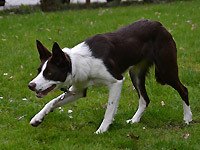 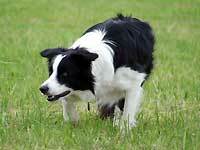 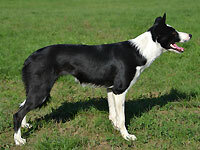 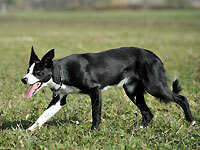 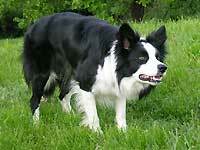 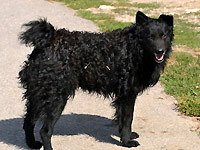 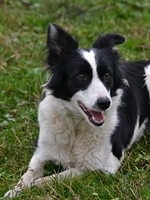 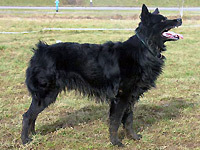 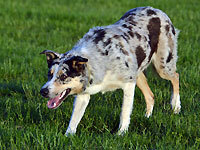 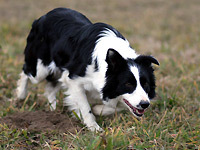 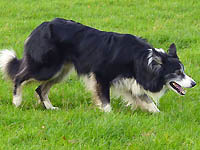 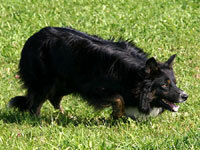 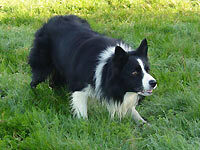 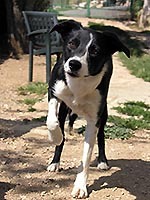 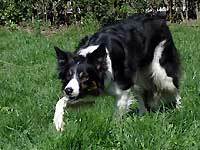 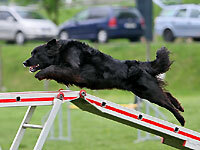 To date I have had forty two Border Collie litters and seven Croatian Sheepdog litters. 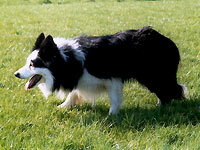 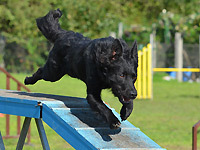 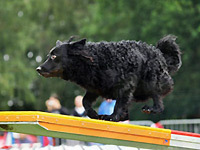 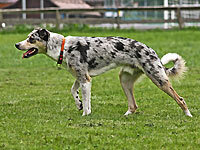 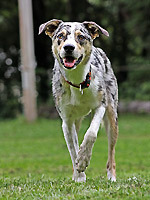 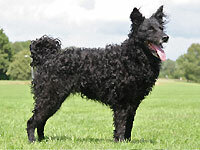 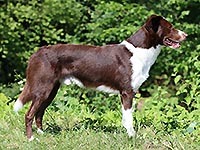 By clicking on the date you can find out more about them, see pictures of pups, and their pedigree. 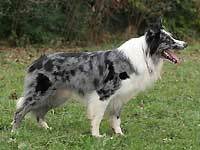 Information regarding available pups can be found under 'Puppies For Sale' and about my future breeding plans under 'Expected litters'.